I interviewed Chef Brian Lumley at his restaurant, 689, in Kingston, Jamaica, for a travel magazine. Being a foodie, I had been wanting to talk with him for a while and was glad to have an excuse. 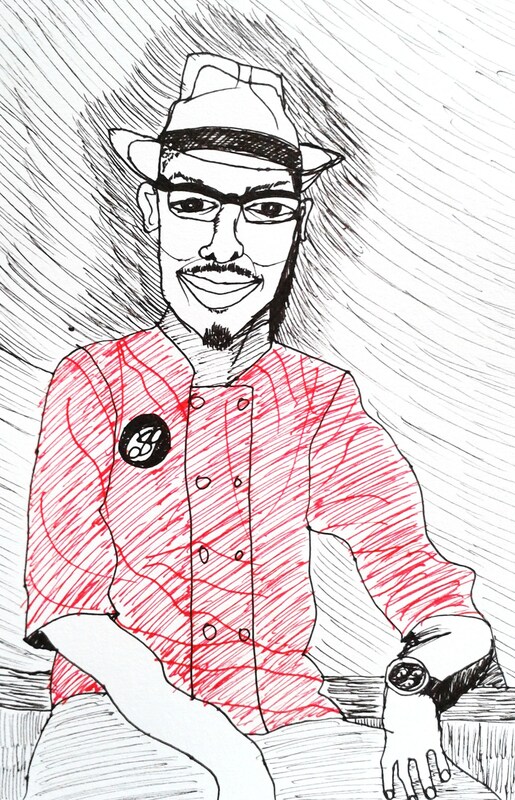 Lumley is in his late 20s and is a rising star of Jamaica’s culinary scene. 689 is where he showcases his ambition. He can’t do everything he wants because Jamaicans tend to like their traditional fare as it is, but he certainly adds his own touches to Caribbean dishes. I recommend his oxtail lasagna and jerk alfredo pasta dishes. Lumley uses coconut milk for his alfredo, an idea that my husband and I have now incorporated into our homemade alfredo. It will easily continue to be a part of our culinary repertoire, even when we’ve moved on from Jamaica.